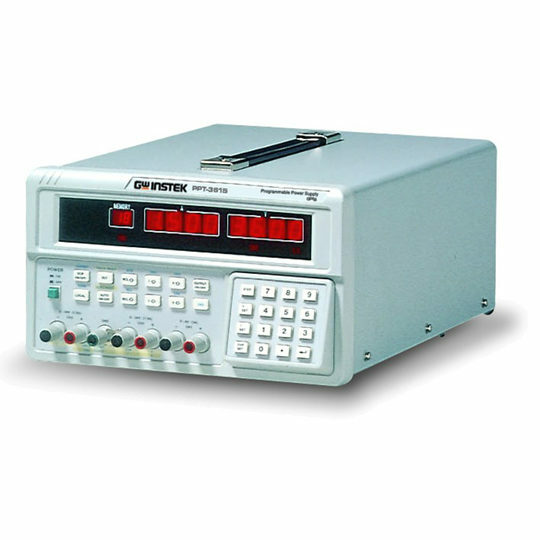 The 7005 is a high accuracy calibrator incorporating source and measure capabilities. 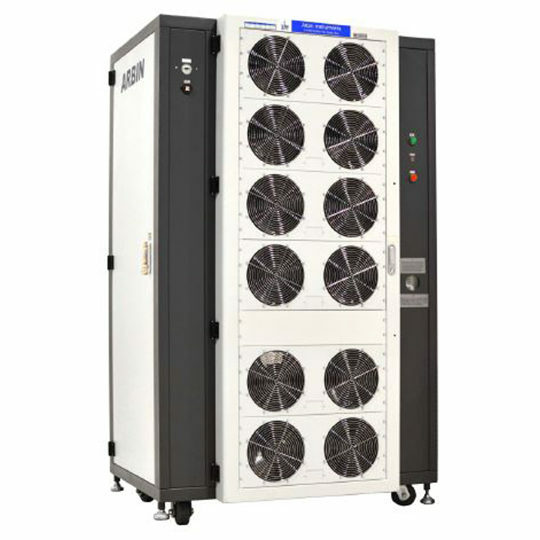 The compact and lightweight design make it easily portable and ideal for plant operations and field use. Combined with user friendly controls and simple operation the 7005 is an excellent model for both process engineers and calibration technicians. 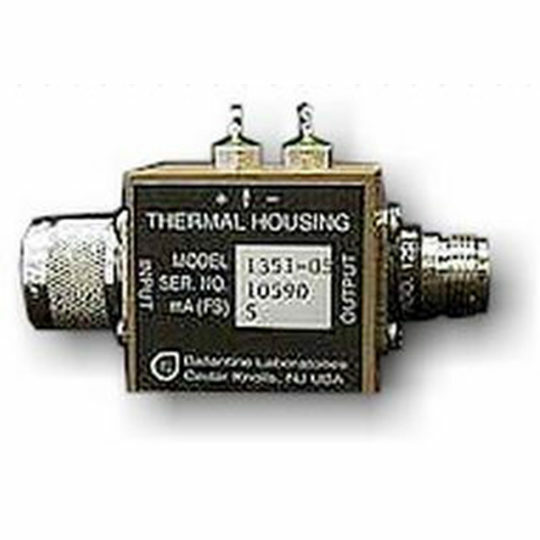 The three operating modes provide a fast and easy solution to process applications; Loop current/voltage source for simulating a transmitter and the loop supply, sink of loop current for simulating a transmitter, and measurement of loop current/voltage for simulating a loop indicator. 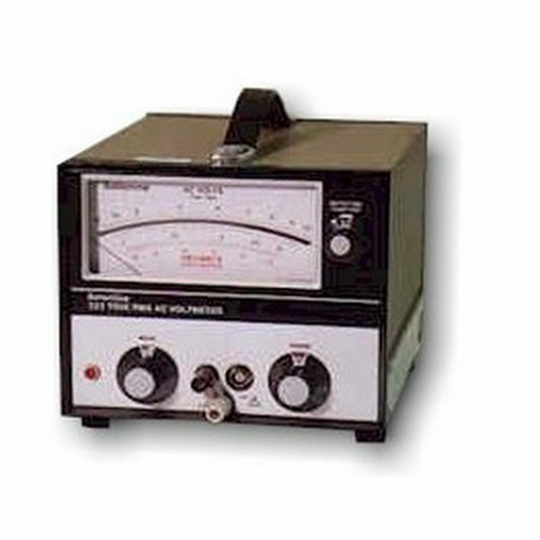 Manual step of the output is possible at five calibration points; 0%, 25%, 50%, 75% and 100% of span. Automatic stepping of the output is also available, both up and down with programmable dwell times. Continuous up/down ramping can also be performed, with user programmable ramp rates and dwell time (top and bottom). In source mode the range can be user programmed to any value between 0mA and 50mA, or 0V and 21V. For example a low point of 10mA and a high point of 50mA could be set giving a span of 40mA. 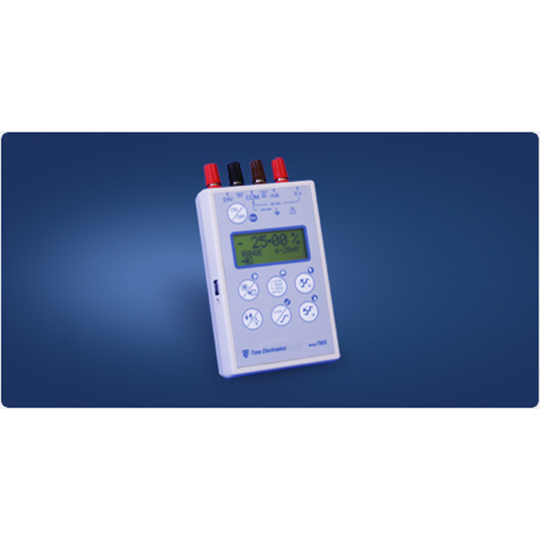 Measure mode provides both voltage and current measuring capability with 5 digit resolution. Ranges are 0 to ±5V and ±5 to ±25V, 0 to ±25mA and ±25 to ±125mA. Alternatively the signal can be measured as a % of span for the following ranges; 4 to 20mA, 0 to 20mA, square root 4 to 20mA, or square root 0 to 20mA. For all measurements a Min/Max recording function is available on demand. An internal NiMH battery powers the unit for typically 9 hours continuous use and an external mains charger is supplied as standard. An automatic power-down feature is incorporated to conserve battery life, which can easily be disabled if not required. 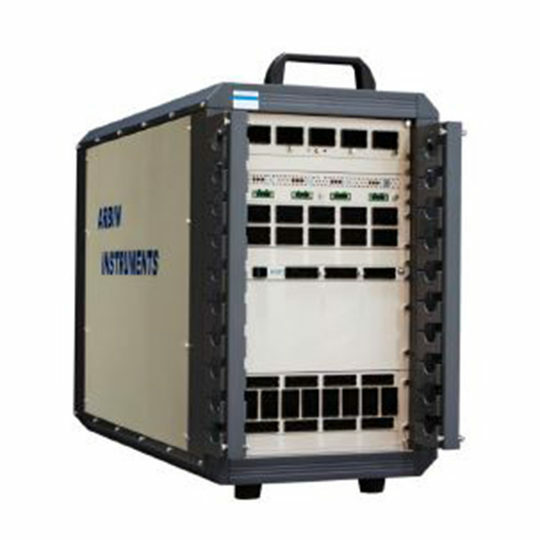 The unit is constructed in an impact resistant ABS case and connections are made via 4 off 4mm binding terminal posts.